For marinade, mix first six ingredients. In a shallow bowl, combine salmon and 2/3 cup marinade; refrigerate 30 minutes, turning occasionally. Reserve remaining marinade for basting. 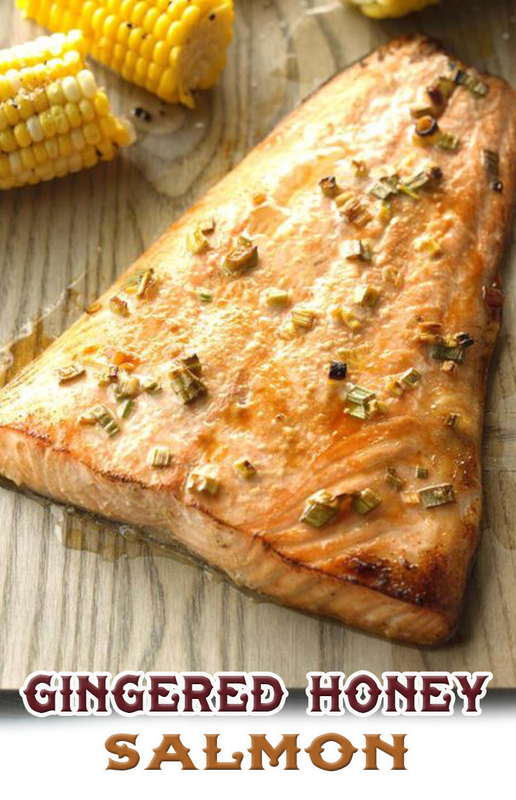 Place salmon on an oiled grill rack over medium heat, skin side down; discard marinade remaining in bowl. Grill salmon, covered, until fish just begins to flake easily with a fork, 15-18 minutes, basting with reserved marinade during the last 5 minutes.